No one can make clutter as interesting — and desirable — as author/illustrator Chris Gall, and he does it again in his latest oversized picture book, Awesome Dawson. 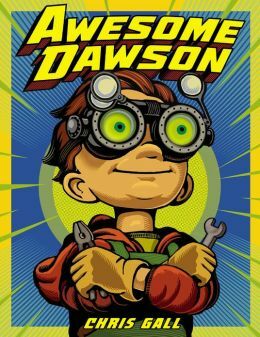 Dawson is a boy-inventor who believes everything can be used again, and he tests his hypothesis by doing such clever things as turning oil pans into dinosaur heads and bicycle handle bars into antennae for toy robots. Dawson’s favorite recycled toy is an adorable little cow head fastened to a grocery cart wheel, which he christens “Mooey.” When the book opens, Dawson is experimenting with hilarious new bodies for Mooey (like a crab body, a jack-in-the-box body and a snowman body that’s melting fast). Unfortunately, Dawson’s Mom doesn’t see the importance of choosing a new body for Mooey. She has only two things on her mind: Whether Dawson has finished his chores, and if he hasn’t, when he plans to do so. To please his Mom, Dawson invents a robot vacuum cleaner to do his chores, but when he uses dried cat food for its brains, the robot goes haywire and threatens to vacuum the entire town into oblivion. Suddenly, it’s up to Dawson to find a way to stop his new invention, and he must only use recyclable materials to do it. Awesome Dawson is an imaginative little story that will have children chuckling at the illustrations and pondering new ways to recycle at the same time. Gall’s writing is riddled with spot-on kiddie humor, and his trademark drawings are bright, colorful and cluttered with junk (albeit adorable junk) from the first page to the last. In other words, his book is a young child’s delight. 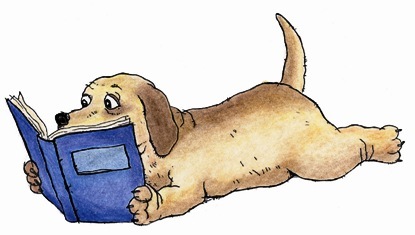 This book is sure to be a fun addition to any classroom or personal library. 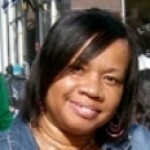 Next articlePublisher Looking for Kindergarten Stories!